Welsh Motoring Writers is a group of professional motoring writers and journalists with links to Wales and the Marcher Country. Gohebwyr a newyddiadurwyr moduro proffesiynol sy'n arddel cysylltiad a Chymru a'r Gororau yw aelodau Gohebwyr Moduro Cymru. We're among the first to drive the newest cars in the UK. Read our reviews and opinions to find your ideal car. For the inside line on the motoring industry, read our journalists' expert opinions and analysis. 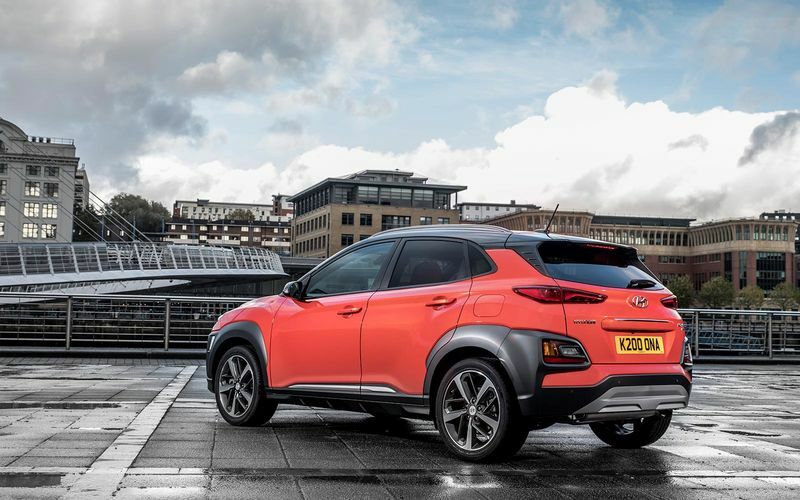 CAR REVIEW: Hyundai's new compact crossover is the hi-tech Kona. Steve Rogers takes a closer look . . . CAR REVIEW: The first all-new premium DS model since it separated from Citroën is here: the DS 7 Crossback . . .
Find out about motor industry issues from a more personal perspective in our blogs. CAR REVIEW: Mitsubishi has launched the Eclipse Cross to rival the Nissan Qashqai and Kia Sportage. Find out more . . .